Afterwards, when it was frankly too late, descriptions were issued of the man: expensive grey suit, grey beret, one green eye and the other black. He arrives in Moscow one hot summer afternoon with various alarming accomplices, including a demonic, fast-talking black cat. When he leaves, the asylums are full and the forces of law and order are in disarray. Only the Master, a man devoted to truth, and Margarita, the woman he loves, can resist the devil's onslaught. 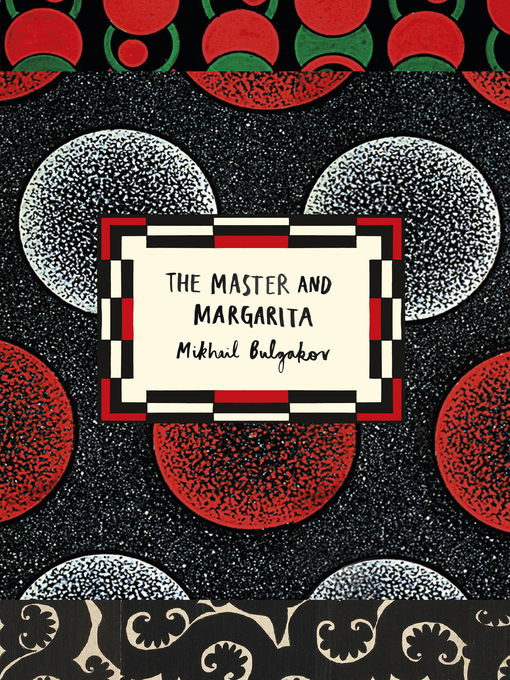 Brilliant and blackly comic, The Master and Margarita was repressed by Stalin's authorities and only published after the author's death.